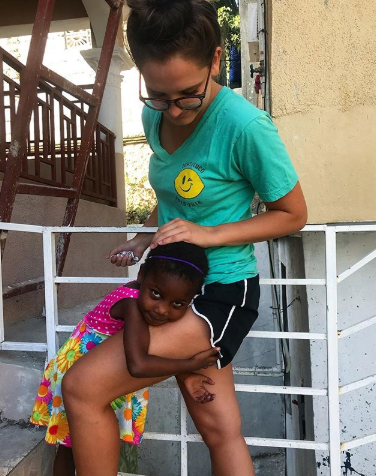 A really unique aspect to this Humanitarian program is that when you live in Haiti you live at the orphanage with many of the kids you teach, which means you are lucky enough to see the kids outside of school. They are so much fun to play with and adore being with you as much as they can. Spending time with them is a huge part of the experience here. Haiti is a special place. Here's more info about what volunteering there is like! They love hanging out with you! 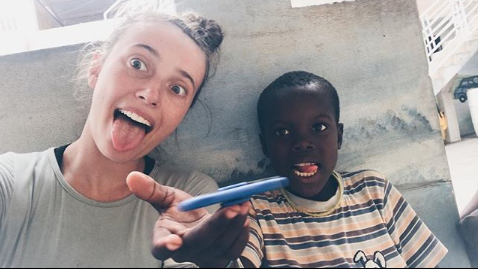 If you're heading to volunteer in Haiti with International Language Programs, here's an idea of things you might want to bring to fill your time with the kids! Cards are a winner when it comes to the kids. Whether it be simple games with face cards, Go Fish, or Old Maid they love to play them. Watch out though, they can be sneaky and some of them will try to cheat! Any sports are great to do with the kids. Soccer and volleyball are their favorites, but you can make up new games with them too! They are pretty talented at soccer and will totally keep you on your toes! There is an open courtyard at the orphanage where you can run around a bit, but if you need more space there is also a field across the street where you can go play sports with the kids. They loooove watching American movies. Bring some of your favorite kids movies or have them on your laptop and have movie nights with them. Not only is it fun for them, but they are listening to English the whole time and picking it up! The WiFi is slow and unpredictable in Haiti so your best bet is to have movies downloaded ahead of time rather than trying to stream them. If you can get your hands on a small projector that would be a fun thing to have for movie nights rather than trying to cuddle up close to a laptop. You are super lucky to be close to the beach as a volunteer. Take advantage of it! The kids love to walk to the beach with you, play in the sand, and run around being silly. Fresh mangos and coconuts are so yummy in Haiti! Take the kids on walks to collect coconuts and mangos fresh from the trees. They will know the good places to go and then you can snack together and hang out. The kids love to be with you doing crafts. Making jewelry is super easy and fun with them. It can really just be simple macaroni on string necklaces or braided bracelets .... and they will be in heaven. Bring bright, fun nail polish and get/give manicures. The little girls love having fun with you and being girly! It will be your favorite manicure you've ever gotten! These kids are all about dance parties! You haven't lived until you've been apart of one. Put on some good dancing music and cry from laughter because they have moves! Makes sure to get some of them recorded to remember forever. In all honesty, just giving them your attention is all they want. These kids are so happy - they don't need much in the way of toys. They just want to hang out with you! They adore you and want to be with you just as much as you want to be with them. Sit and play with them, take silly pictures, talk about their favorite things, and be present. 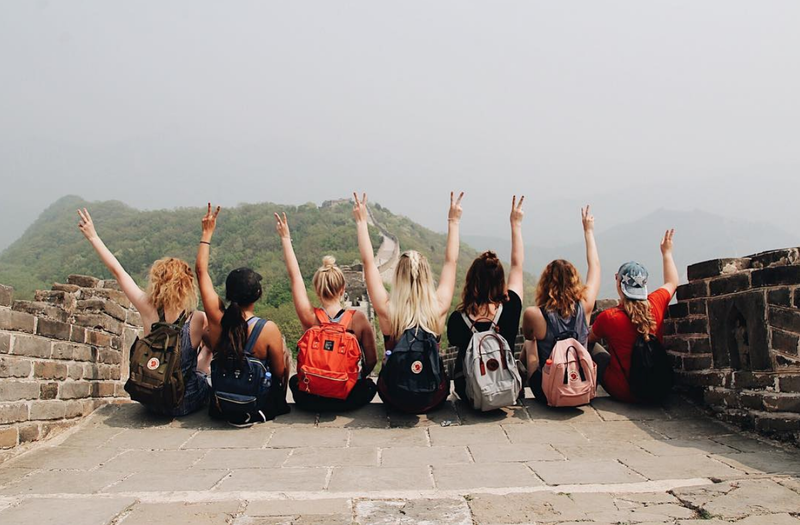 Your semester flies by a lot faster than you think it will, so soak it all in! 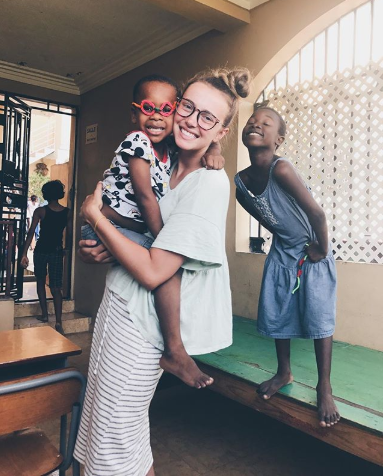 If they haven't stolen your heart yet you need to get to Haiti and they will in two seconds! 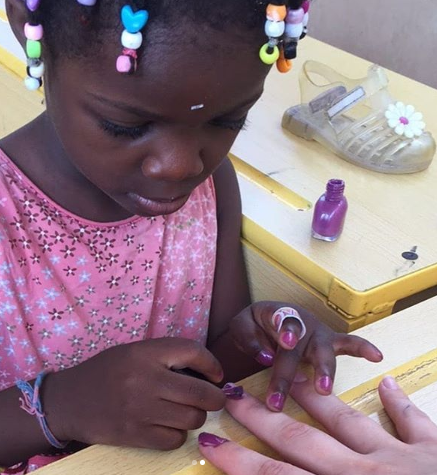 The kids in Haiti will change your life and the service you give will change theirs. Click the button below to start your application today to volunteer with ILP!